The Royal Baby arrival is coming up soon, and the Duke and Duchess of Sussex are doing everything to make the big day go as smoothly as possible. With their move to Frogmore Cottage, the couple has lots of renovations and touching up to take care of before their maternity and paternity leave. And they’re not the only ones who have a lot of work to do. Apparently, the monarchy’s security team are also preparing ahead to ensure that the new parents and the baby are safe in their new surroundings. One of the things that keep them safe is the use of code names. We’re going to look at how exactly these nicknames work, and whether Baby Sussex already has one. ROYAL CODENAMES: HOW DO THEY WORK AND WHAT'S THEIR PURPOSE? First of all, your royal codename all depends on your official royal title. For example, let’s take a look at Kate Middleton and Prince William. Since they’re known as the Duke and Duchess of Cambridge, their official royal initials are "DC." Likewise, Prince Harry and Meghan Markle's secret codename is "DS", since they are the Duke and Duchess of Sussex. The security team then uses those same initials to come up with average names. “They get given code names but they are changed regularly for obvious reasons,” Daily Mail’s source added. However, as soon as any type of leak happens, their code names have to change instantly as well. There are different reasons they’re used for, too. Of course, protection is one of them, but using them to move around hotels and different places are part of the reasons as well. According to Radar, the security team works closely together to prevent important details - such as contact information - from leaking to the wrong people. These code names are also used "to stop possible terrorist attacks." Like we’ve already mentioned, code names are created by using initials based on the royals title, and creating regular names from those initials. In Prince Harry and Meghan Markle’s case, "DS" was turned into David Stevens and Davina Scott. A source told Daily Mail, "If anyone got hold of a phone belonging to a royal aide or security team member, they won’t find Harry Windsor and Meghan’s names in it. It is far too risky in the wrong hands." Of course, they had to be changed after the leak for security reasons. David Stevens and Davina Scott were given up for something else, based on the same DS initials. “They get given code names but they are changed regularly for obvious reasons,” Daily Mail’s source added. Just like Prince Harry, Meghan Markle, and the other royal family members were assigned code names, Baby Sussex also needs a code name for safety and security too. Although nothings been confirmed yet, royal fans are already wondering and speculating whether a name was decided for the baby yet. And it's hard to keep making any guesses because we don’t even know the gender of the baby. 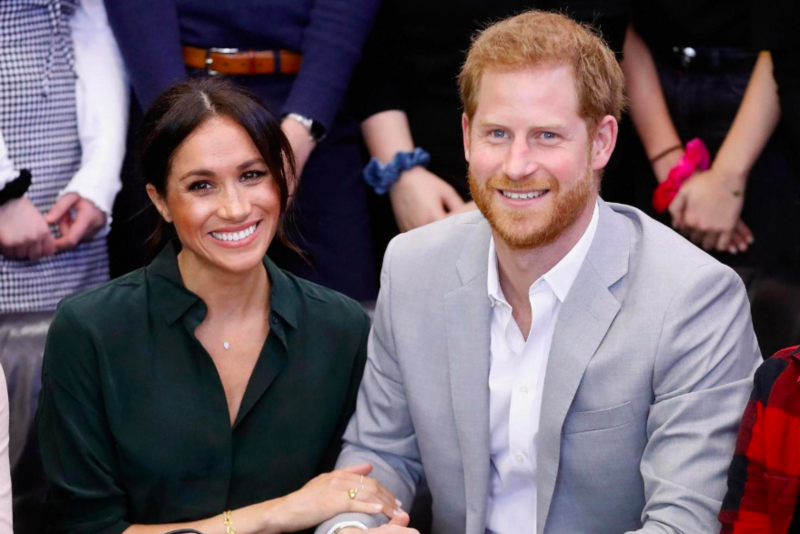 It also all depends on whether Prince Harry and Meghan Markle will have a prince or princess. 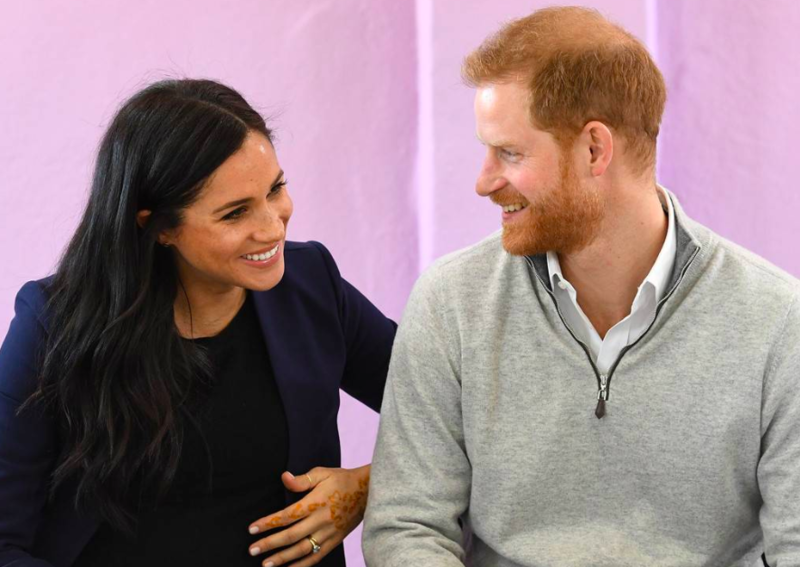 Rumors have spread that Baby Sussex won’t be given this status by the queen, whilst others believe that the Duke and Duchess of Sussex will reject her offer, in order to provide the baby with a normal setting. Depending on the title, which could be either prince or princess, the security team is most likely going to pick a code name with the initials PS, which stands for "Prince or Princess of Sussex." If the Duke and Duchess of Sussex (or Her Majesty, Queen Elizabeth) decide to reject an official royal title, the code name will then most likely be the first initials of their first or last name. It’ll either begin with a W for Windsor, or an S for Sussex. 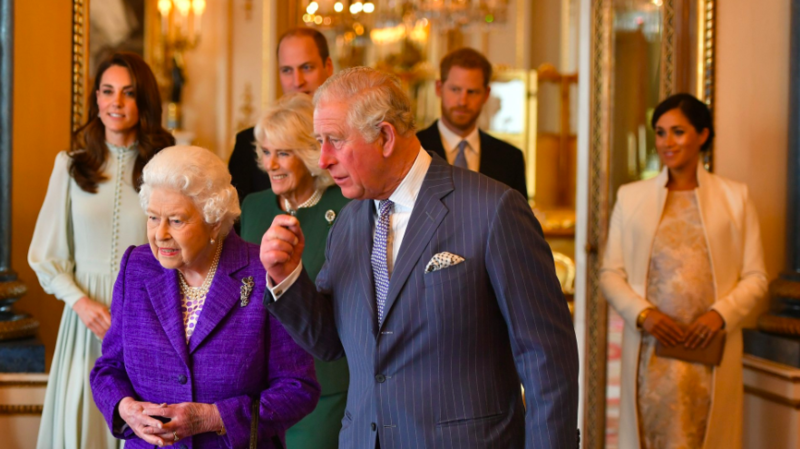 So, what about the rest of the royal family? 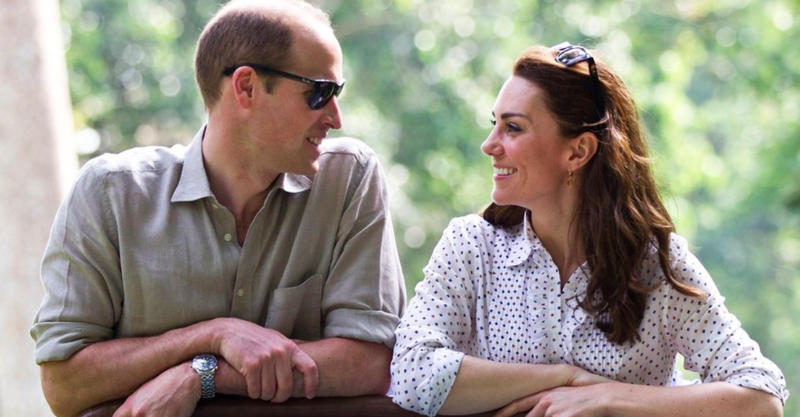 Let’s talk about the rest of the Fab Four - Prince William and Kate Middleton. Their royal names are very different and non-royal for that matter, too. The Duke and Duchess of Cambridge were assigned at some moment "Danny Collins" and "Daphne Clark." Prince Harry, Meghan Markle, Kate Middleton, and Prince William aren’t the only royal family members who were given code names. 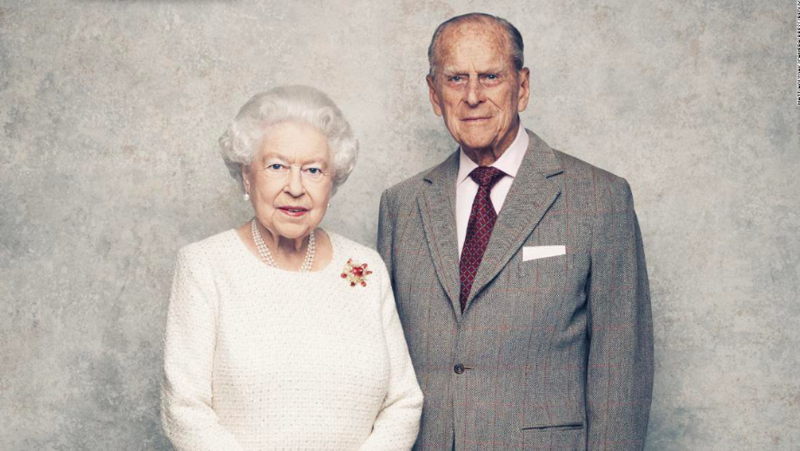 Although their official names aren’t made public, Queen Elizabeth, Prince Philip, and the rest of the royals, all have code names for their death. Yep, you read that right. Sounds pretty morbid, but when you’re royalty, you have to prepare for everything. A the Buckingham Palace, Queen Elizabeth’s code word for her funeral plans is "London Bridge." And when Her Majesty’s time has come, "London Bridge is down" is the phrase that will be used. Prince Philip's is different. The prince’s code word is "Forth Bridge", and his private code name will be used by his aides when they’re going to be planning his funeral. We also know that the funeral will most likely be a private service at St. George’s Chapel. 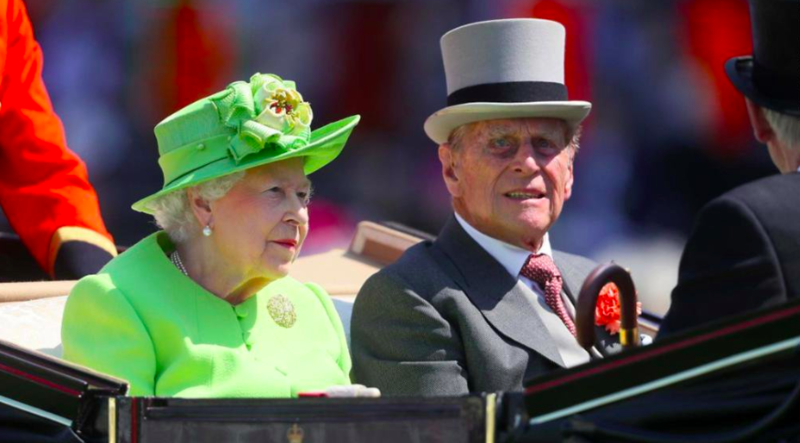 Apparently, the Duke of Edinburgh has stated that he doesn’t want a traditional state funeral. Honestly, the more we find out about the Royals, the more we realize that they’re just like us too, in so many ways. Obviously, the nicknames us commoners give each other isn’t the same as the Royals’ secret code names. But we do find it pretty cute - and sometimes hilarious - that the royal family members get assigned silly titles too. What do you guys think? Is there already a secret code name chosen for Baby Sussex? And what do you think it's going to be? Let us know your opinion in the comments below! And check out our related articles about the Royals for some more interesting updates, too. There are a bunch of "rules" regarding child-bearing that the Duchess of Sussex will have to follow. Is she up for the challenge? She might have broken already some of these practices, so let's dive deeper into this matter to find more!